julie albers cello Chester Higgins, Jr. 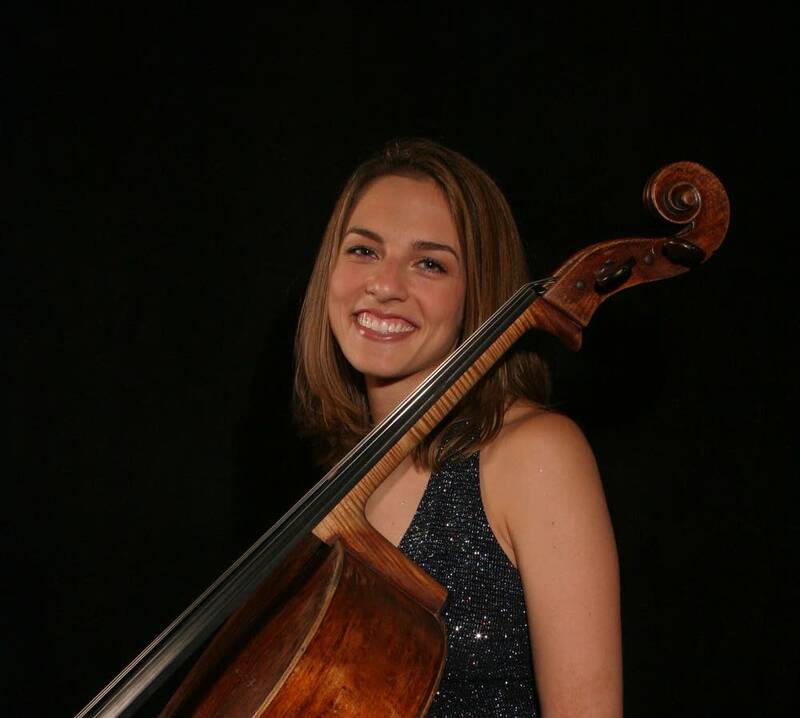 The Saint Paul Chamber Orchestra has named Julie Albers as its new principal cellist. Albers will officially begin her tenure in the 2015-16 season, but will join the SPCO on stage for eight weeks of the current season, including this weekend. According to the SPCO, Albers was the unanimous choice of the musician-led audition committee. A native of Colorado, she started violin lessons at the age of 2 and switched to cello at the age of 4. She made her major orchestral debut at the age of 17 with the Cleveland Orchestra. Albers has played regularly with the SPCO, including a solo performance this past spring in which she stepped in for cellist Thomas Zehetmair at the last moment (due to illness) and gave a critically acclaimed rendition of the Haydn D Major Cello Concerto. The SPCO has also announced the appointment of seven guest musicians for the 2014-15 season. They are: Zachary Cohen, guest principal bass for the season; Barbara Bishop on second oboe and English horn; violist Shuangshuang Liu and violinist Luosha Fang; violinist Kayla Moffett; clarinetist Jonathan Cohen; and Sycil Mathai, trumpet player. This story was originally published on MPR News' State of the Arts blog.